Performance measurement is failing organizations worldwide, whether they are multinationals, government departments, or non profit agencies. The KPIs that have been adopted were dreamed up one day without any linkage to the critical success factors of the organizations. The lack of understanding of performance measures has led most monitoring and reporting of measures to fail, including balanced scorecard initiatives. This book comes with some PDF downloads, and is a A-Z guide on how you go about finding measures that will help your government agency on the journey from good to great. For people working on a KPI project, can purchase the electronic version of the book templates plus useful PowerPoint presentations from the link below. For more information about the book. Why balance scorecards often fail to deliver? How do you implement KPIs in public sector organisations? 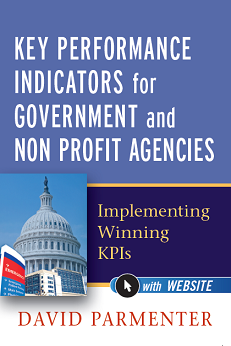 How do you implement KPIs in a government agency? In the book, I have many templates, checklists, workshop templates, PowerPoint slide decks, one page report formats to help the reader. Readers will find it cost beneficial to purchase the electronic versions, thus avoiding a time consuming formatting exercise. As I only make USD$1.50 per book, I need to sell the electronic versions as they represent over USD$30,000 of my time over the years I have developed them. As the book is six years old, I have included some additional updated chapters reflecting my latest work. It is unlikely that this edition will be re-published. David Parmenter is a leading thinker on performance measurement. I admire his work very much. This application of David’s seminal thinking on KPIs to the public and non profit sectors is a major contribution to the field. Any practitioner or manager who is serious about improving measurement in their organizations should read this book. Government and non profit agencies are both completely different and at the same time exactly the same as private sector organizations. David has done a brilliant job of presenting the best practices and lessons (hard) learned from the private sector, as applied in the mission driven sector. This powerful and unique view should help prevent society from ‘re-learning’ what has been learned, and leverage those best practices forward to benefit all. This work surpasses all previous works in capturing what society has learned and applying it where it is needed most. It’s about time someone raised the questions that David Parmenter does in his new book Key Performance Indicators for Government and Non Profit Agencies. For too long, managers and strategy and performance professionals have blindly followed assumptions about what performance measurement is about, wasting vast amounts of time and effort measuring the wrong things in the wrong ways. David reminds us, in his usual practical fashion, how to return to a more meaningful way of measuring performance. I like it very much since many details were useful for government and non profit agencies. I recommend one who going to establish your own BSC should take this into consideration. 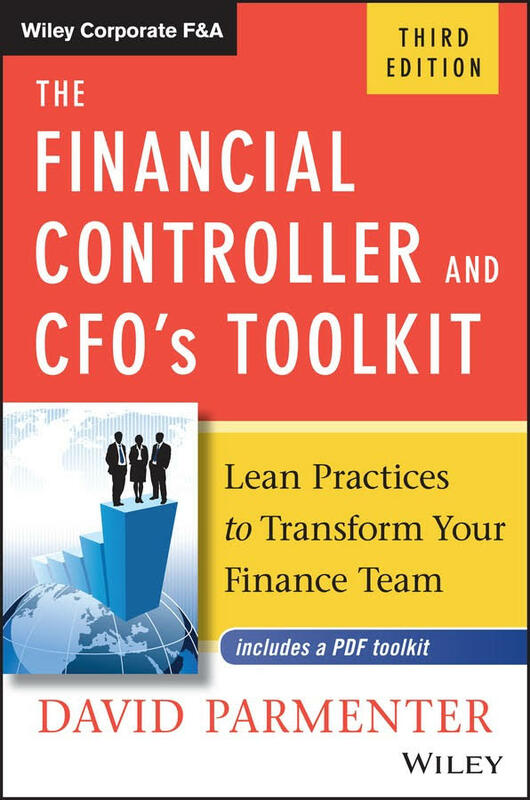 Good Book with pracatical approach…. David Parmenter is a leading thinker on performance measurement. I admire his work very much. This application of David’s seminal thinking on KPIs to the public and non-profit sectors is a major contribution to the field. Any practitioner or manager who is serious about improving measurement in their organizations should read this book. As an evaluators for a large non-profit social service agency I am always on the look out for tools that can assist me in strengthening my evaluation toolkit. 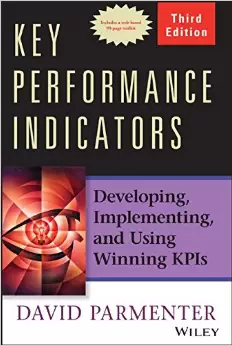 Since there has been a major emphasis on performance indicators in both non-profit and government I had a keen interest in reading Parmenter’s book since my major problem is developing key performance indicators that make the most sense. 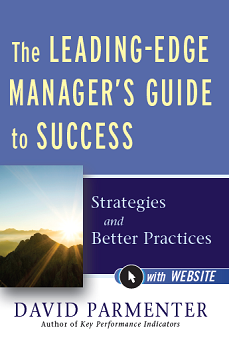 Overall David’s book is not only concise and thorough, but it also provides a useful set of tools and a roadmap to develop key performance indicators that work in assessing program performance. I highly recommend the book. Very useful book. Practical Guide to Winning KPI Concept. Very helpful to me to know more about KPI establishment.